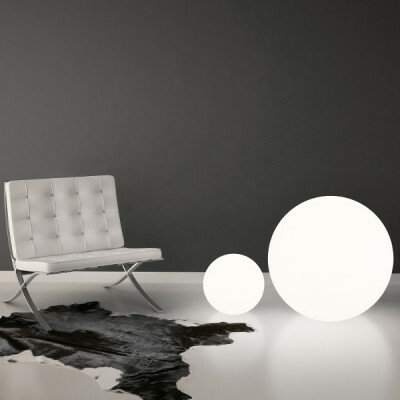 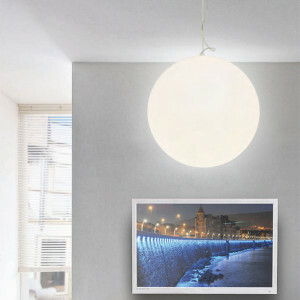 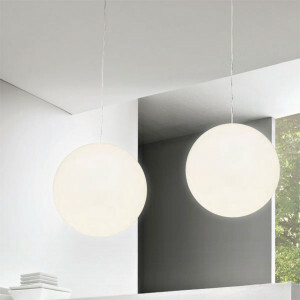 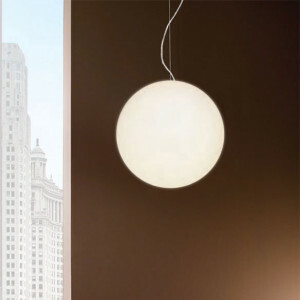 Designer lighting sphere, for showrooms or shopping centers. 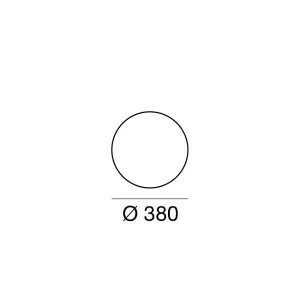 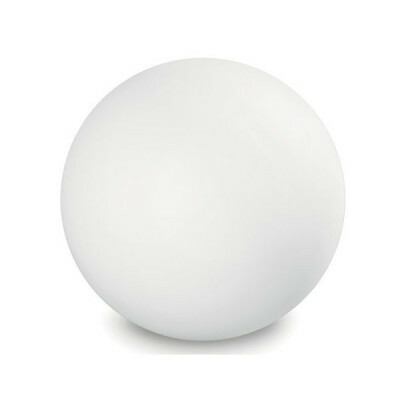 This sphere lights thanks to E27 RGB lighting kits. 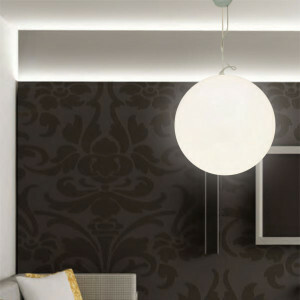 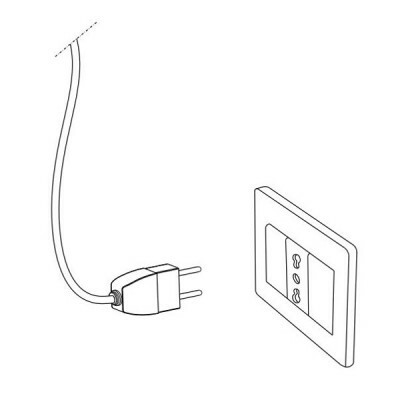 Designer lighitng fixture, floor mounting.